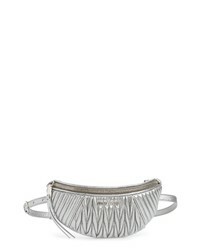 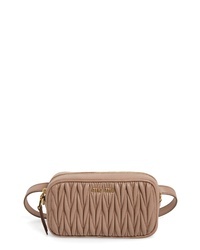 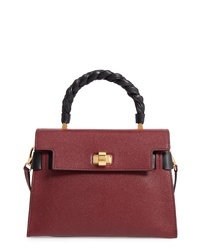 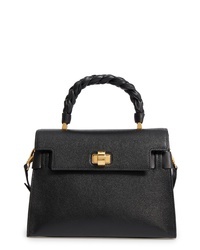 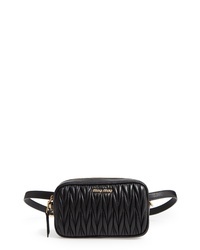 Miu Miu Rider Matelasse Leather Belt Bag $1,020 Free US shipping AND returns! 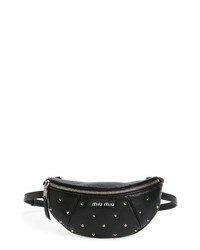 Miu Miu Studded Lambskin Leather Belt Bag $1,220 Free US shipping AND returns! 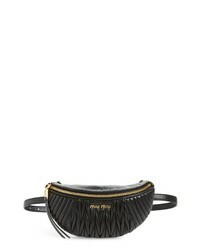 Miu Miu Matelasse Lambskin Leather Belt Bag $1,250 Free US shipping AND returns! 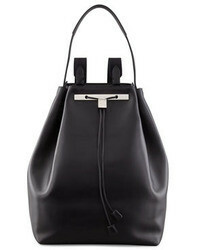 Miu Miu Matelasse Lambskin Leather Bucket Bag $1,170 Free US shipping AND returns! 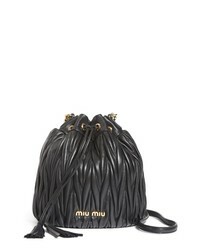 Miu Miu Small Matelasse Leather Bucket Bag $1,170 Free US shipping AND returns! 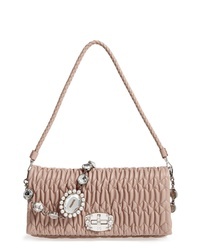 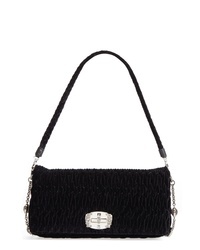 Miu Miu Medium Crystal Embellished Quilted Velvet Shoulder Bag $1,700 Free US shipping AND returns! 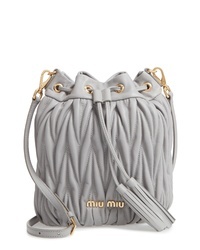 Miu Miu Medium Crystal Matelasse Leather Crossbody Bag $1,950 Free US shipping AND returns!